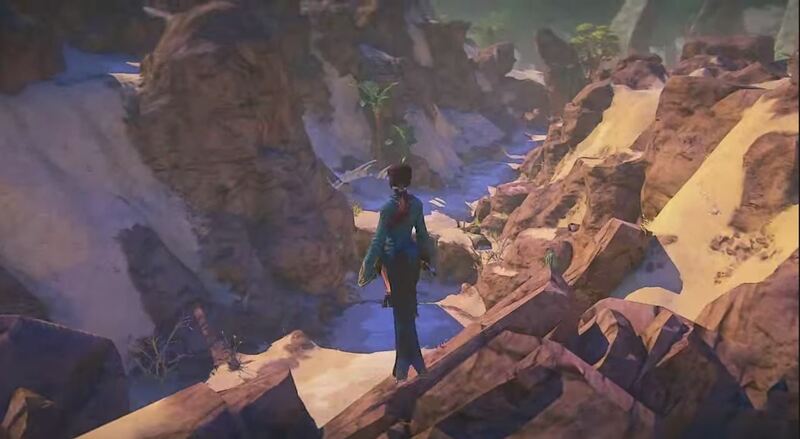 EverQuest Next is a multiplayer online game with an Oculus Rift support, where you can make your own choices, which will eventually lead to certain consequences. As players will make their choices in the game, the world of Norrath also changes accordingly. As you have a full control over the world you live in, you are given specific tools, which help you to design maps. And not only design but destroy every single thing you see on the map. Or just use the environment to defeat your enemies. Apart from that you able to choose different classes, and at the same time mix some class abilities together to create a character of your own play style and liking. EverQuest Next reviews are not out yet, so it is not safe to review it just by first impressions, as the game itself is still in development mode.